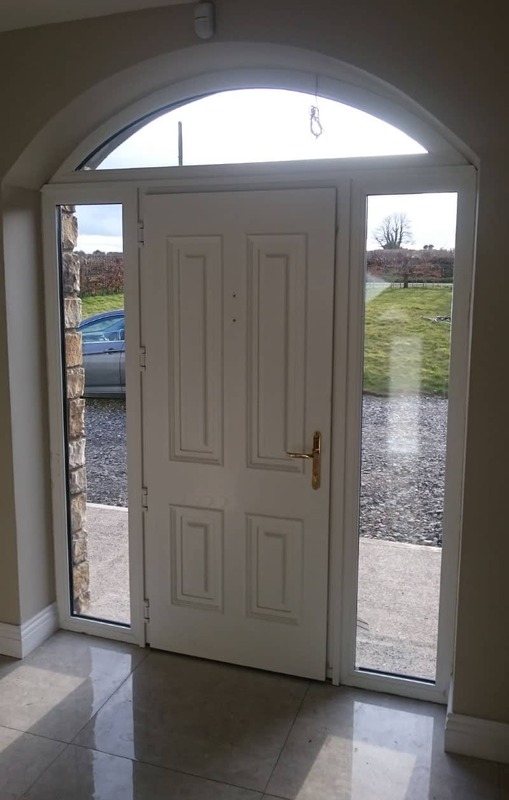 Declan Buggy Doors & Windows has over 20 years experience in home renovation and doors & windows replacement industry. We have built an enviable reputation for quality and value for money. Our goal is to deliver quality products and a professional service that is second to none. Indeed, a great deal of our work is by way of recommendation. All the work we undertake for clients is carried out by our own highly trained personnel supported by our own plant and equipment. Projects are not normally sub-contracted out, therefore keeping a continuity of high standards. It’s human nature to feel intruded upon when we invite strangers into our home; we understand this and try our best to be unobtrusive, while remaining vigilant in regard to your home, your property and your privacy. We cater for retail and commercial clients and are always pleased to make site visits and provide a free, no obligation quotation. 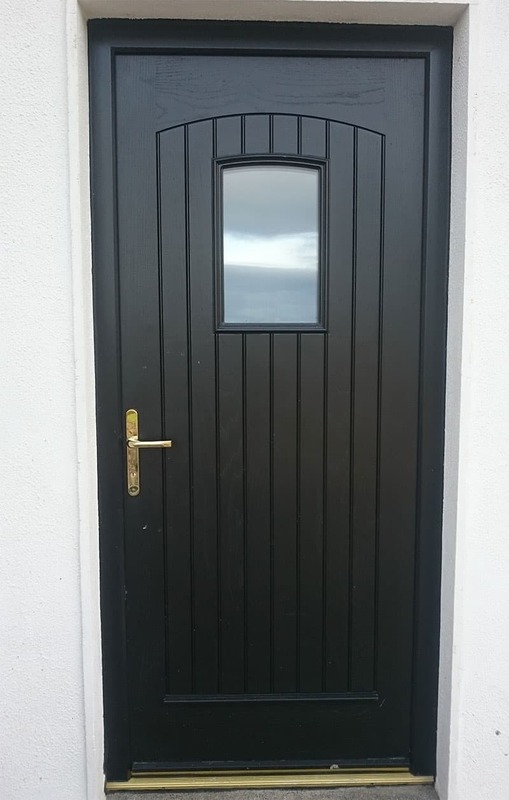 Our service area includes Kilkenny, Carlow, Laois, Wexford, Tipperary and Waterford. 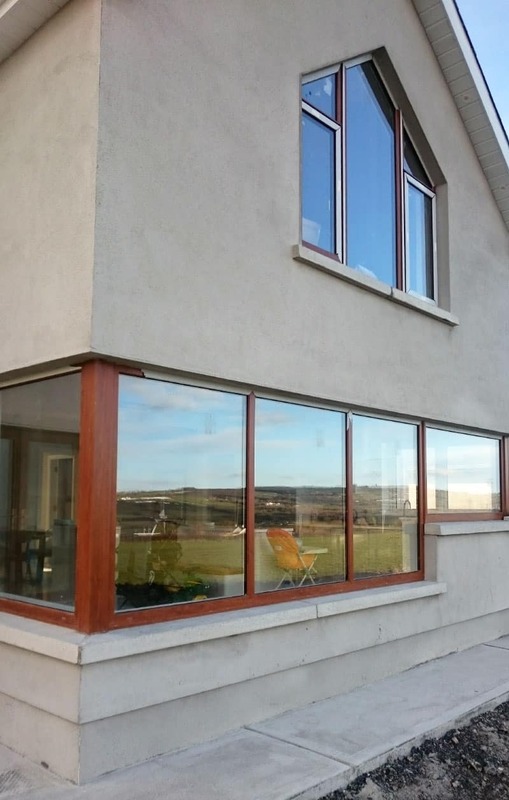 All images in our photo gallery show genuine projects undertaken by Declan Buggy Doors & Windows.